Ground espresso beans with herbs and distinct spices. This blend, with its rich flavor of coffee and pepper, is excellent on veal, steak, tuna, and swordfish, as well as vegetables. Add a tablespoon to a brownie mix to pump up the flavor. 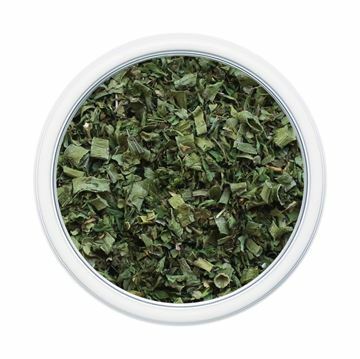 Fines herbes is a delicately balanced combination of finely flavored herbs found in French cuisine. It serves as a subtle yet distinctive complement to omelettes, salads or poultry. 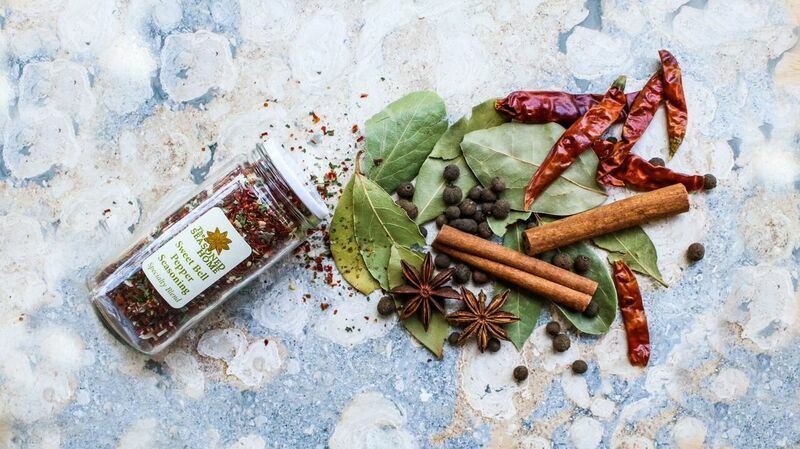 Garam is Indian for “warm” or “hot” and is the main spice blend of North Indian cookery. 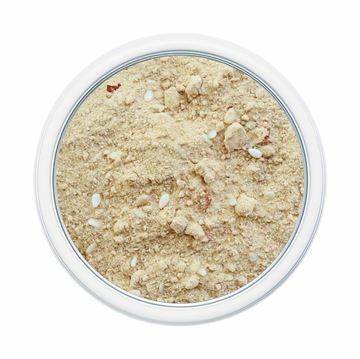 It is said that there are as many versions of garam masala as there are cooks. The spices are usually dry roasted in a pan or oven before use to release their flavors. 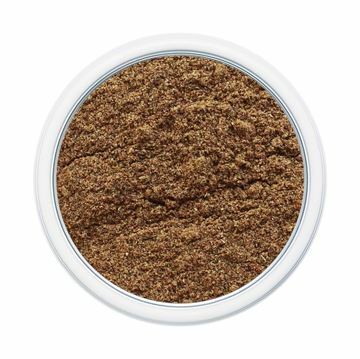 Garam masala is typically added toward the end of cooking or sprinkled on the food just before serving. Use to season sauces, chutneys, meats, poultry and vegetables. 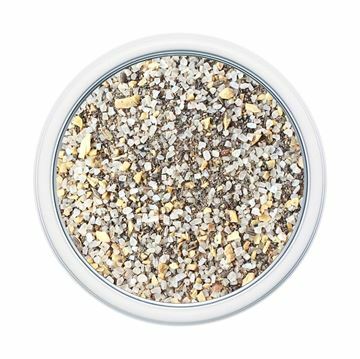 This salt free blend is full of flavor and its simplicity will enhance nearly any dish you prepare! It’s sure to become a staple in your kitchen for everyday use. Try this on mashed potatoes, scallops, chicken, pasta, pizza crust and roasted zucchini. 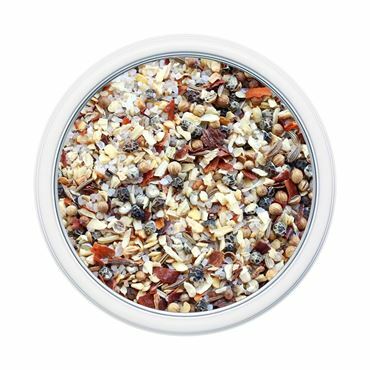 Not too hot, not too mild, but the perfect blend of spices in every pot! Sure to be a family favorite. This sweet spice blend is simply the best! Good old-fashioned flavor with Grandma’s secret ingredient - Bourbon! You will love this spice in everything that you use it for. Grandma never lets us down. This blended spice makes fruit pies extra special. It is also wonderful on top of sugar cookies, ice cream, French toast and desserts. 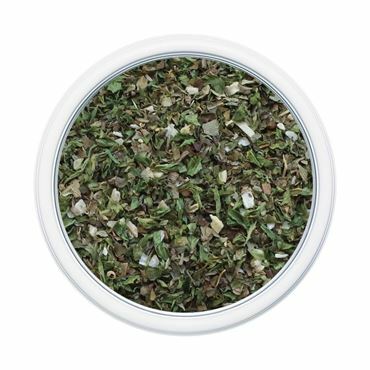 Our Greek seasoning is a traditional blend of herbs and spices created specifically for Greek dishes. Makes a wonderful Greek salad dressing. Mix 2-3 tsp. with one cup of yogurt and 2 Tbsp. diced cucumber for Gyro sauce. Also great sprinkled on steaks, lamb, chops, chicken, roasts and vegetables. 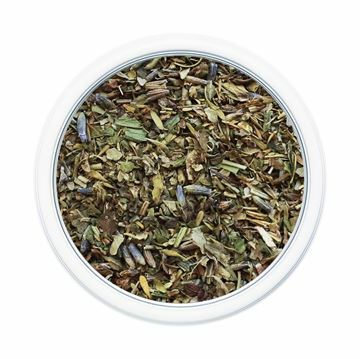 Also known as Provencial Herbs, this blend combines sweet French herbs and lavender flower. It takes its name from the region of Provence France. The people of France understand the subtle flavor these herbs lend to simple cooking. It is also salt free! 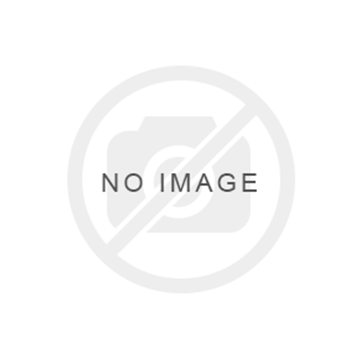 Wonderful for beef, chicken, pork, lamb, stocks and vegetable dishes, especially eggplant or zucchini and tomatoes. 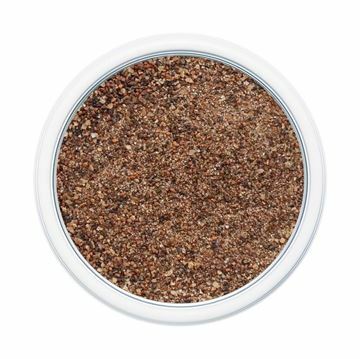 Sprigs of thyme on a versatile base make this blend a ready-to-use classic. Onion, sea salt and garlic round out the flavor, allowing the thyme to shine through in any dish. 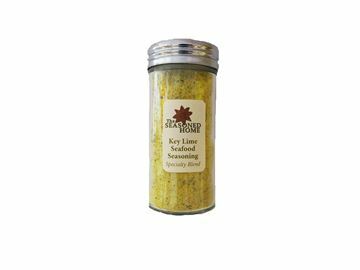 Can be used in place of thyme, in any Mediterranean cuisine and pairs well with lemon. Use to season turkey, chicken, pork, fish and vegetables. Wonderful on diced potatoes; simply toss with olive oil and roast until tender. 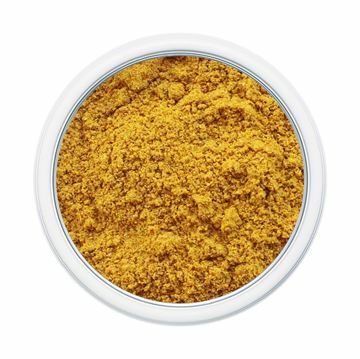 This spicy curry powder has chile powder added for an extra kick of heat. Used in many Indian cuisines, this is a great blend to season any meat dish. For a truly unique flavor, mix a small amount of this blend with your favorite chutney. Try serving it over meat or with cheese and crackers as an easy appetizer. New & improved! Our classic Italian Cheese & Smoked Pepper Blend has been slightly modified with new ingredients. It has the same base, but you may notice a little difference in the cheese and herb flavor! 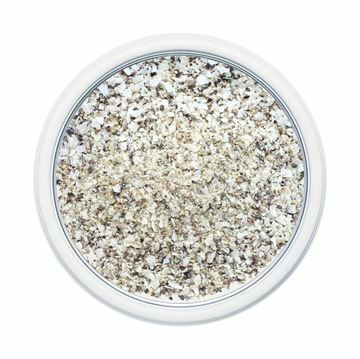 This blend of herbs, spices, and smoked chipotle peppers is finished with parmesan, asiago and romano cheese. It’s a perfect compliment to olive oil. 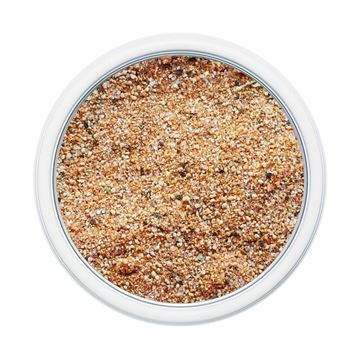 When used as a bread dipping spice, it’s sure to be a hit! It’s also great on roasted potatoes. For a wonderful dip for potato chips, mix a 1 oz. package with 1C. of sour cream and 1C. of mayo. Try it with salad dressings, homemade pita chips & to enhance any Italian/pasta dish. Based on the classic Italian recipe from the region of Lake Como, Italy, this blend is useful in almost any dish. It is especially good in any recipe containing tomatoes. 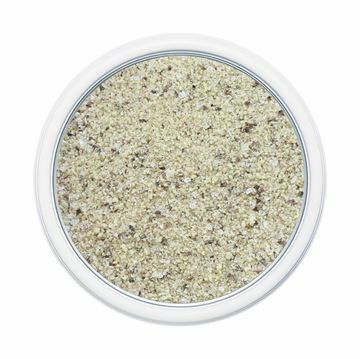 Ideal when blended with melted butter and brushed on while baking, grilling or broiling. 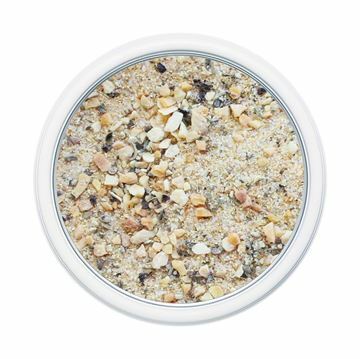 It complements any fish, chicken, salad or vegetable dish. This blend encompasses a perfect balance between savory and a kick of heat! 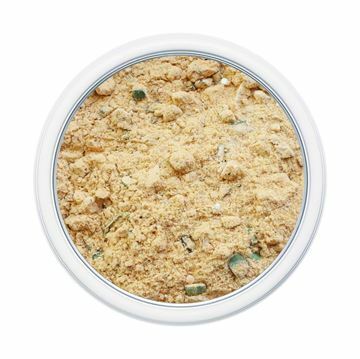 The cheddar and jalapeño blend makes a wonderful sprinkle for popcorn, baked potatoes, french fries or chicken tenders. Try mixing some in with ranch dressing to use as a dipping sauce as well. 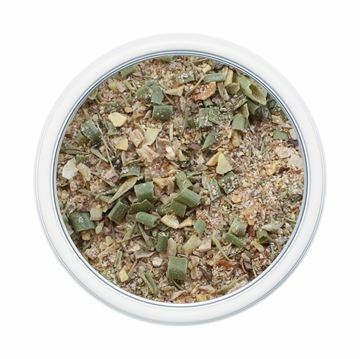 Jalapeno peppers add a spicy zip to this salt based blend. It’s full of flavor and makes a great addition to anything you’d like to add some heat to. 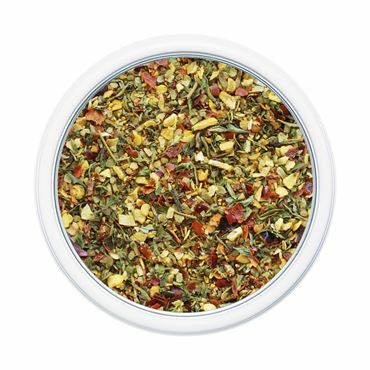 This blend is perfect for rice, beans, meat, fajitas, guacamole and popcorn! Use sparingly… a little bit goes a long way! Jamaican Jerk is a style of barbecuing or cooking that refers to the way the meat is seasoned and cooked, as well as how it is prepared: jerked apart versus cut. 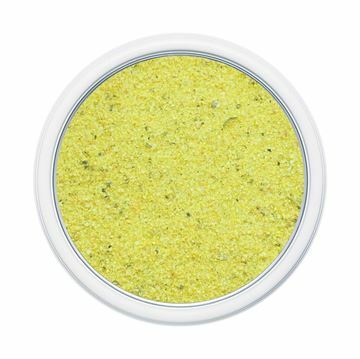 Wonderful as a dry rub on meats, chicken, fish and vegetables. Or try making a paste by mixing boiling water with the spices until it’s the texture of wet sand; add 1 T. lime juice and 1 T. rum. Let mixture cool before spreading on meat or vegetables. 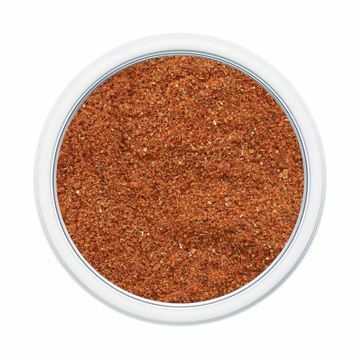 Our Kansas City Steak Seasoning is the perfect savory blend of spices. Its unique taste is sure to enhance the flavor of grilled and roasted meats, making the end result a signature entree. This blend is wonderful for grilling or roasting meats. 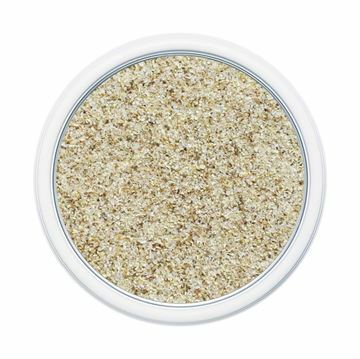 Before grilling, sprinkle generously on steaks, roasts, chops, ribs, chicken and burgers. 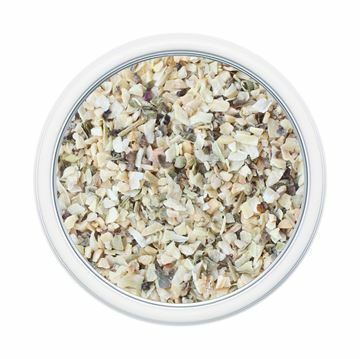 This versatile blend is great on all cuts of meat. Try it on chicken, steak or mixed in with your favorite stir fry. It’s perfect for the grill when making meat and vegetable kabobs! 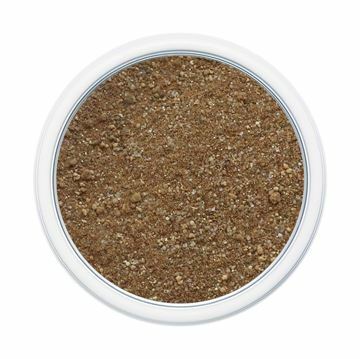 Simply sprinkle and rub the blend on your meat prior to baking or grilling. Mediterranean cuisine can vary depending on the region- but vegetables are almost always a staple! Vegetables are quite often accompanied by seafood or meat of choice. To enjoy this blend, drizzle olive oil over your meats, fish or vegetables and season to taste. It can be rubbed on when seasoning meats and seafood to marinate or immediately before use. 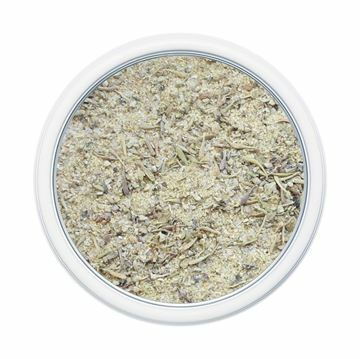 This blend is full of flavor and so versatile!